The international award was presented in two categories: Competition and Antitrust Law as well as Restructuring and Insolvency. 15 February 2019. Two partners from bpv Huegel, Astrid Ablasser-Neuhuber and Georg Rupprecht, experts in Austrian and European Antitrust and Merger Control Law, as well as Restructuring and Insolvency, were presented with the Client Choice Award 2019 for Austria in their areas of expertise in London. 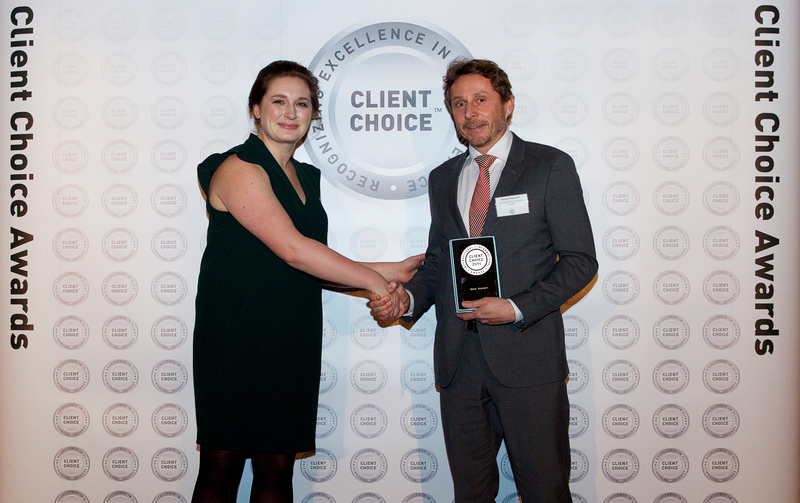 The Client Choice Awards recognize those law firms and partners around the world that stand apart for the excellent client care they provide and the quality of their service. The criteria for this recognition focus on the ability to add real value to the clients’ business above and beyond the other players in the market. “The selection criteria of the Client Choice Awards speak for themselves. The award confirms our customers’ trust in our competence and the quality of our work. To be nominated by our clients is the greatest honor for us”, Astrid Ablasser-Neuhuber and Georg Rupprecht acknowledged. Uniquely, these awards survey senior corporate counsel only, with this year’s winners chosen from a pool of more than 2,000 individual client assessments. Clients were asked to rate individual lawyers and law firms on the following client service criteria: quality of legal advice, commercial awareness, industry knowledge, strategic thinking, billing transparency, tailored fee structures, value for money, responsiveness, effective communication, clarity of documentation, sharing of expertise, appropriate staffing, project management, use of technology, loyalty and ethics. Astrid Ablasser-Neuhuber, specialized in European and Austrian Competition Law (Antitrust, Merger Control and Market Dominance), has represented national and international clients in Austrian and European courts and competition authorities for more than 20 years now. She heads the antitrust practice of bpv Huegel. 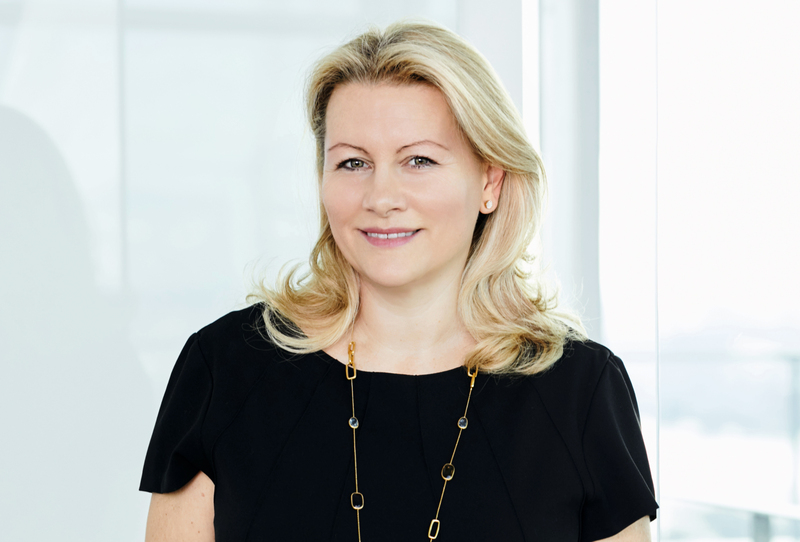 Astrid Ablasser-Neuhuber is listed as a leading attorney (Band 1) in all major legal directories (Juve, Chambers & Partners, Legal 500 (“leading individual”) and Global Competition Review). Georg Rupprecht is specialized in Bankruptcy Law, Corporate Restructuring and advising and representing lenders in connection with non-performing loans. In the course of the past 20 years Georg has processed several hundreds of insolvencies as insolvency administrator, deptors or creditors legal counsel.